The pain men have felt and the things they have gone through silently and without regard has gone on for far too long. The world has ignored the fact that men are human beings FIRST and they have feelings too. This book is for any man who wants a clean slate. This book is for any man who deserves to forgive himself. This book is for any man who has felt belittled, judged, betrayed, discounted, left out, unloved, hurt, unforgivable, misused, abused and simply forgotten about. 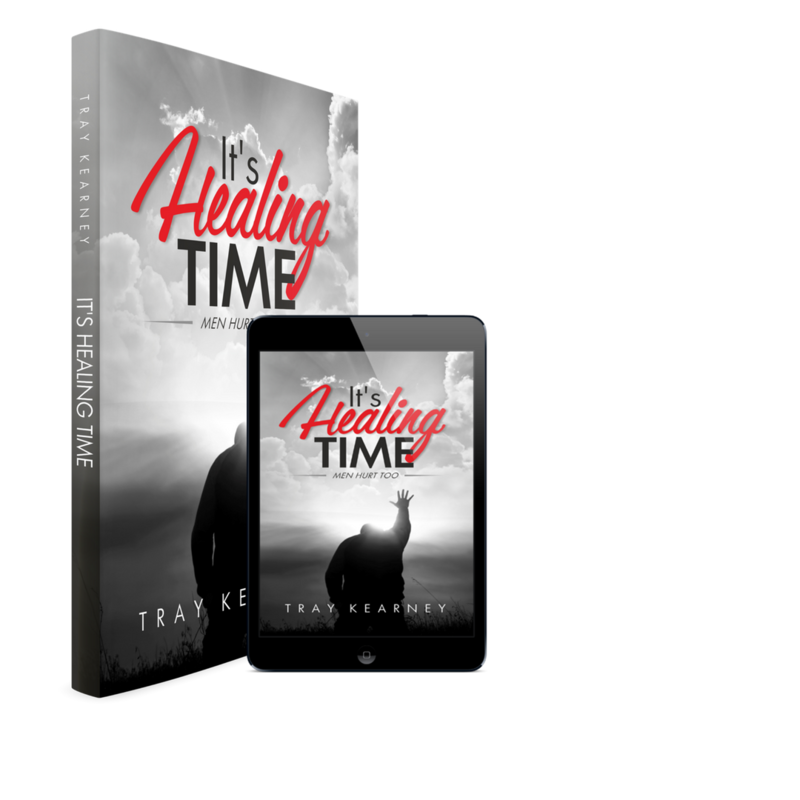 This book is for any man who wants to heal. This book is for every woman who has a husband, son, father, grandfather, grandson or male friend who they just can’t seem to understand. This book will enlighten women on what a man goes through, from the perspective of a mother of three sons. This book will help women forgive, love and treat men as human beings first rather than males. This book is for all men and all women because the truth is all men have feelings too. The truth is It’s healing time and “Men Hurt Too”. Come to Our Launch Event!